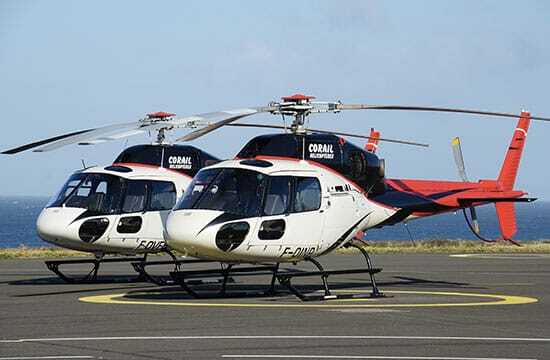 Created in 2004, Corail Hélicoptères now owns 10 hélicopters. 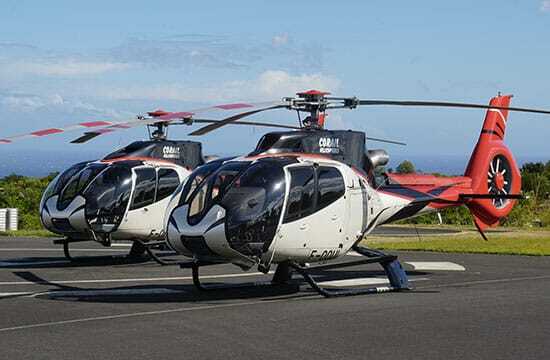 The company engages in modernity, performance and sustainable development by completing its fleet with 6 type H130 & EC 130 B4 aircrafts, newborns from the Airbus Helicopters range. 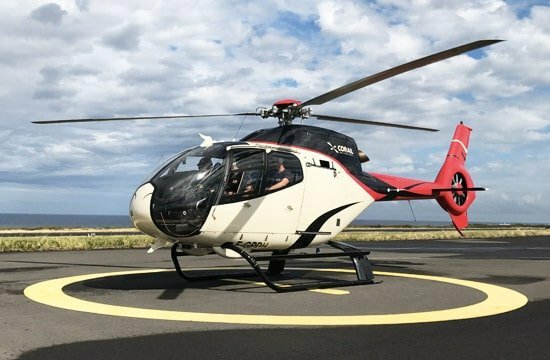 Following on from 2017, Corail Hélicoptères has just acquired 3 type H120 (Colibri) aircrafts: the world’s most quiet aircraft. 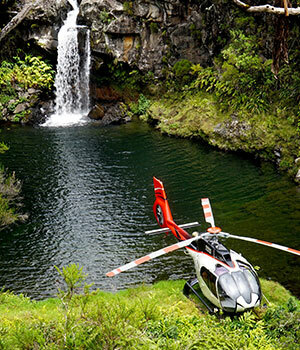 These helicopters are equipped with the latest technology, a spacious cabin and unbeatable visibility, they are also the world reference in terms of scenic tours.